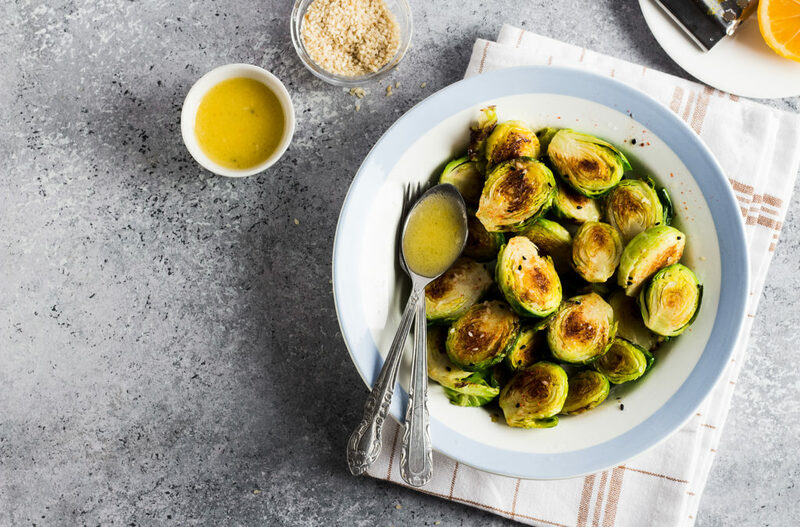 Try this delicious Barbecued Brussels Sprouts recipe I made exclusively for Ace Hardware using my Project Smoke Smoky Mustard Barbecue Sauce. 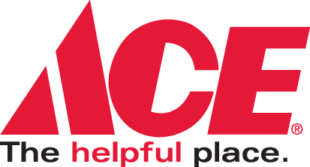 Check your local Ace Hardware retailer or Acehardware.com to pick up your rub and try this recipe today! Steps: Place the brussels sprouts in a disposable foil pan, preferably large enough to hold them in one layer. Drizzle with olive oil and season generously with salt and pepper. Indirect grill over medium-high heat until lightly browned and tender-crisp, about 30 minutes, stirring from time to time. Pour the barbecue sauce over the brussels sprouts and toss to coat. Grill for 5 more minutes. Serve immediately. Serves 6.